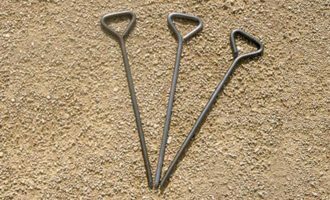 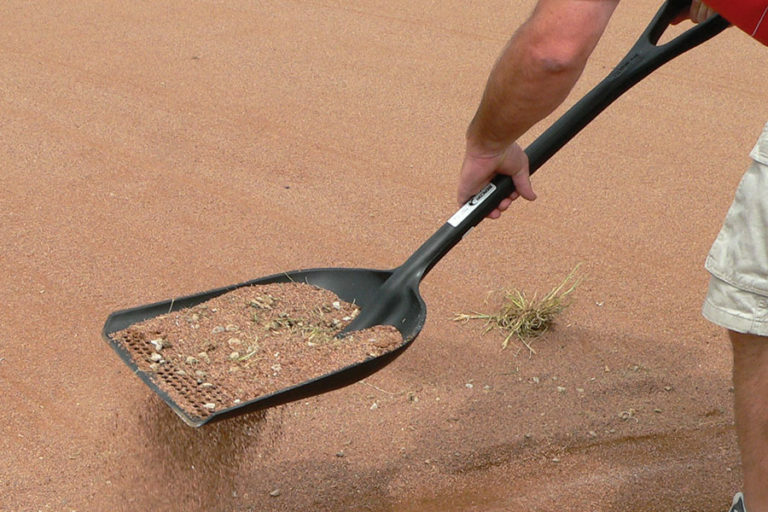 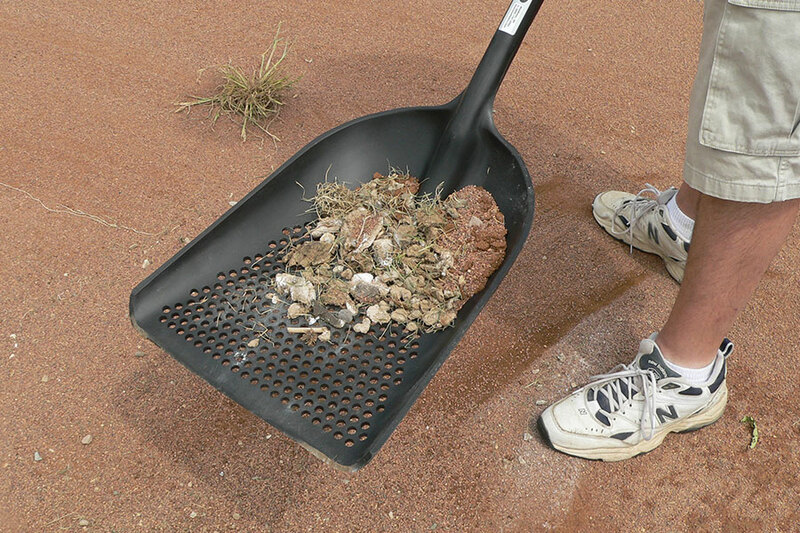 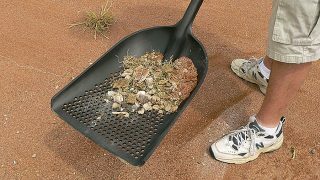 This shovel is perfect for sifting rocks and clay chunks out of top dressing. 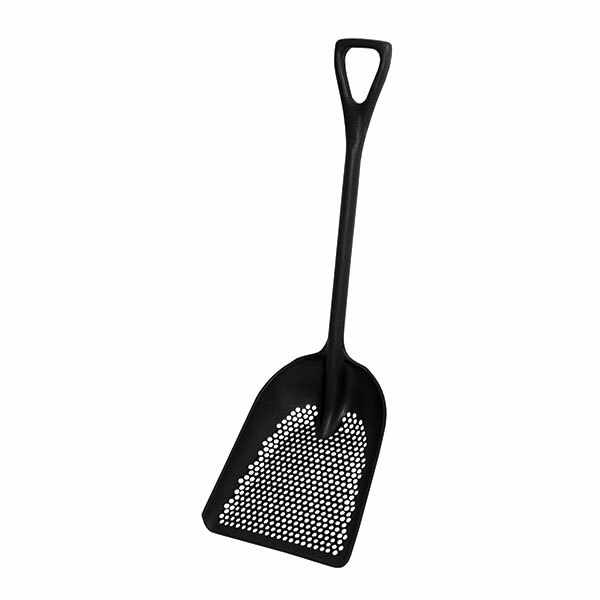 The one piece polymolded shovel features a solid fiberglass reinforcing core in the handle shaft. 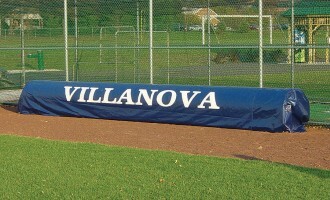 14″ x 17″ head. 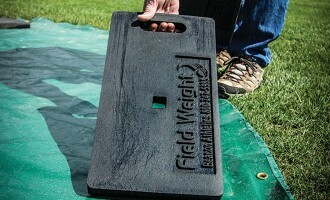 27″ grip handle. 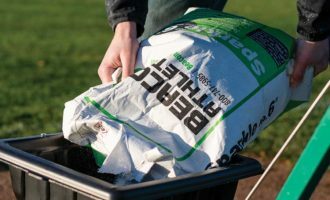 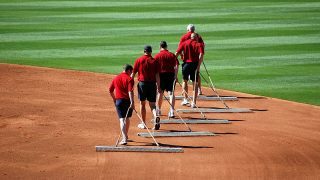 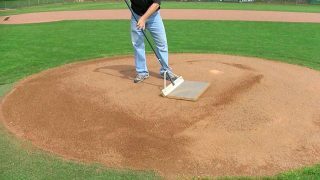 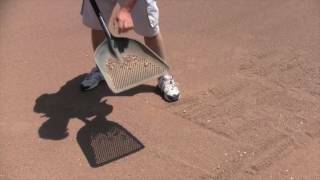 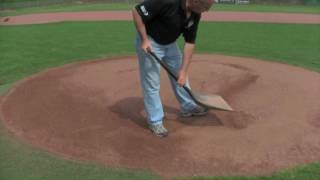 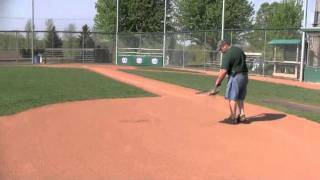 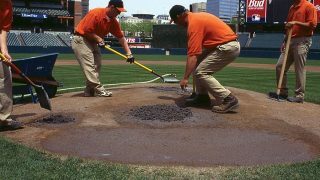 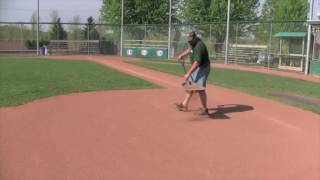 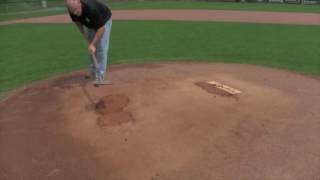 Perfect for sifting rocks and pieces out of infield topdressing.